Since storage units are indoors and not exposed to weather elements very often, if ever, many people think that mildew isn’t a possibility. However, if you don’t have a climate-controlled storage unit, water can still creep in and allow mold and mildew to grow. It is important for you to take preventative measures against mold and mildew for your storage rental. Today, Affordable Family Storage in Jefferson City will look at how you can protect your storage rental from things like mold and mildew. The most vulnerable items for mold and mildew are paper and cardboard, especially if they get wet. The best way to prevent mold and mildew in your storage unit is to store your things in plastic or metal containers. And if you have to use cardboard boxes, make sure they aren’t directly on the ground and are stacked on another container. Leather is also vulnerable, so if you are storing anything that is leather, make sure that it is covered or has a plastic slipcover. If you have to store your belongings in cardboard boxes, another preventative measure you can take to prevent mold and mildew is to cover those boxes. However, you should make sure to cover them with the right material. Many people cover things in their storage with blankets, but if they get wet, they can also be vulnerable to mold and mildew. Instead, use a plastic tarp or a canvas tarp. They aren’t expensive, and they aren’t vulnerable to mold or mildew. 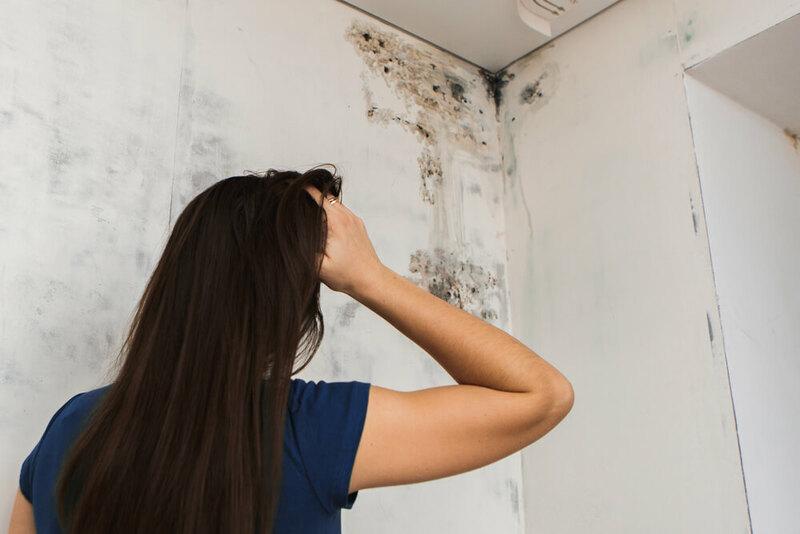 The biggest cause of mold or mildew in a place like a storage unit is water damage. So, knowing that fact, the best way to prevent mold and mildew as a whole is to prevent water from getting in your storage unit. While Affordable Family Storage has strong doors that are sealed, if it rains enough and for a long enough time, water is bound to slip through. And it’s important to remember that even just a little bit of water can cause mold or mildew. To prevent this, you can seal your door or doors with a weather strip or a homemade remedy. Or, you can make a dam of sorts, so that if water gets in, it at least won’t reach your belongings. Mold and mildew is the worst nightmare for anybody with a storage unit. Affordable Family Storage wants to help keep your storage unit mold and mildew free. For more tips, give us a call at (573) 240-8668 or contact us online today.